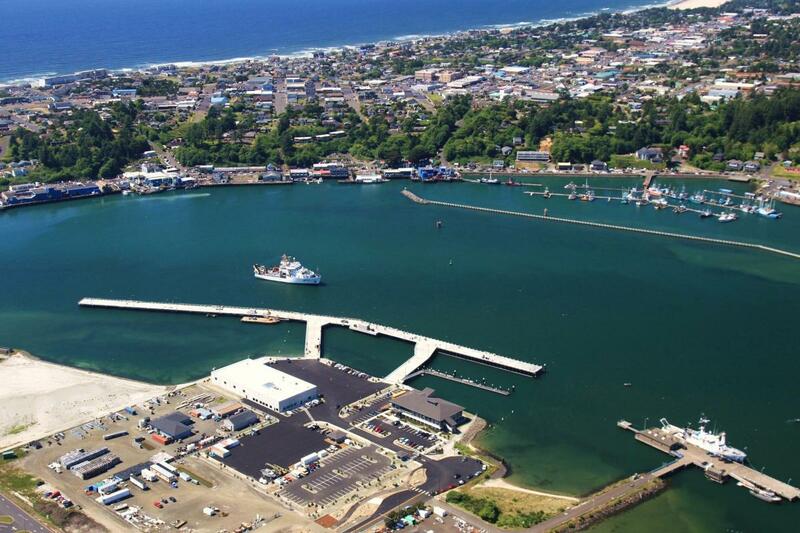 The Hatfield Marine Science Center advances the mission of Oregon State University and its partner agencies though collaboration and innovation. As OSU’s campus for research, education, and outreach in marine and coastal sciences, and through its partnerships, HMSC improves scientific understanding of marine systems, coastal processes and resources, and applies this knowledge to social, economic, and environmental issues. This page serves as a portal to HMSC's annual reports and strategic planning documents, for those who wish to learn more about HMSC's activites and strategic approach to research partnerships and infrastructure. Learn about OSU's innovative Marine Studies Initiative with a new video and strategic plan, and plans to expand the Hatfield Marine Science Center with a new building and transdisciplinary academic programs. For more information, contact us at 541-867-0100.